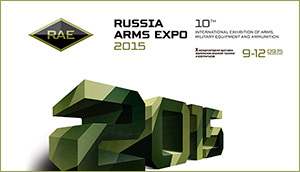 The Diplomat is reporting that Russia will host the World Tank Biathlon Championship starting on August 1. This competition, including tank crews from 17 countries, will take place a the Alabino firing range in the suburbs of Moscow. Participating countries include Belarus, China, Egypt, India, Nicaragua and Tajikistan as well as others. All participants save for China will be using T-72B3 tanks. 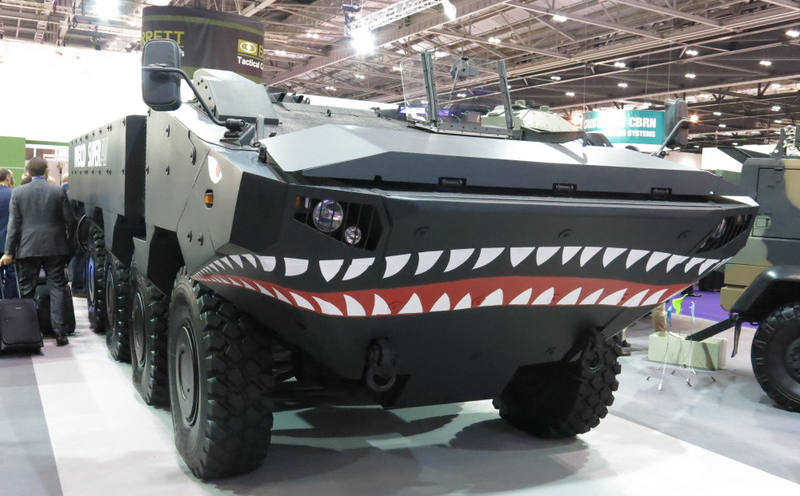 The Chinese crews will be using their own ZTZ-96A MBT. Last year, Angola, Armenia, Belarus, China, India, Kazakhstan, Kuwait, Kyrgyzstan, Mongolia, Russia, Serbia, and Venezuela participated in the various competitions with Russia coming in first, Armenia second, and China third. Next to the tank biathlon, there will be a total of 12 other challenges including the “Masters of Air Defense,” “Masters of Artillery Fire,” as well as “Airborne Platoon” competitions. Russia is the only country to participate in all 13 events, according to the event’s website. Video from Tank Biathlon 2014. 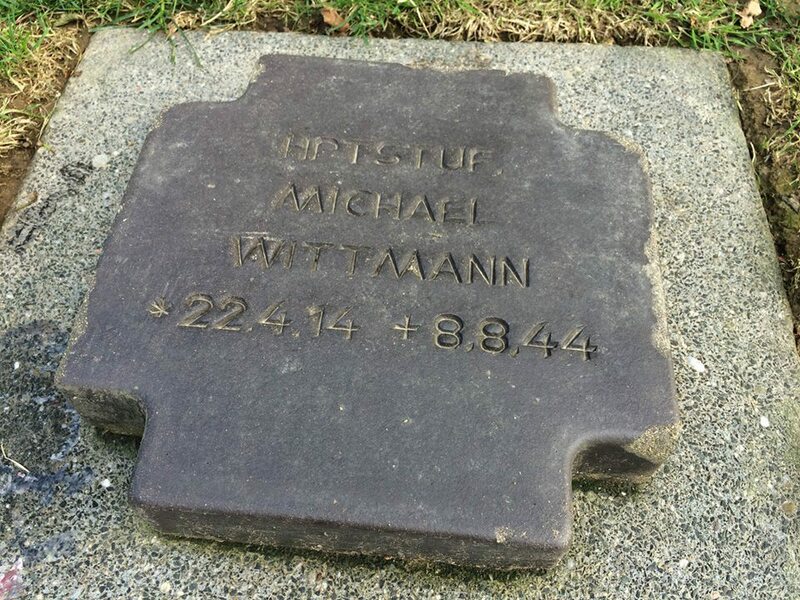 The Times of Europe is reporting that the headstone of Nazi SS Panzer ace Michael Wittmann has been stolen from a German cemetery in Normandy. According to the Times, the theft was discovered by an unnamed German national living in the town of La Cambe, where the unsecured cemetery is situated, “a few days ago”. The website Argunners had more information on the story. They note that there has been a series of Nazi headstone thefts. Walter Model’s headstone was also recently stolen. 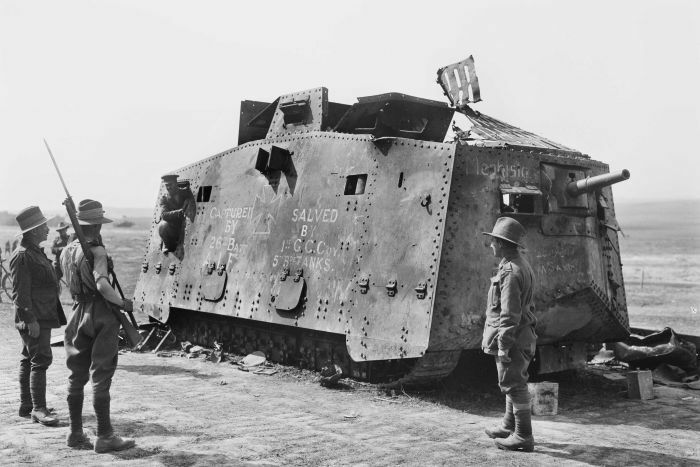 On Sunday July 26 the Canadian War Museum hosted an event called Awesome Tanks. This event included the running of several of the museums tanks, including an Scorpion light tank and an M4 Sherman (Grizzly.) Also involved in the event were the Ottawa Valley Amour Modellers Association, who provided over 100 models to display for the event. And here is a video showing the restoration of a Panther tank at the Canadian War Museum. Today we present an article by Lt. Col David Eshel from the Jan-Feb 2003 issue of ARMOR on the Merkava 4.